Reader reviews over the past 12 months have placed the SEAT Ibiza ST at the top of the pile, with more positive ratings than any other model. As a result it has been named Most Highly Rated Car at the Honest John Awards 2015. 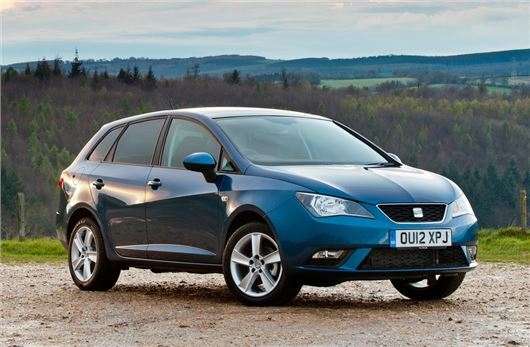 Dan Harrison, Editor of HonestJohn.co.uk, said: "When it comes to positive Honest John Owners’ Reviews, no other car can match the SEAT Ibiza ST.
"Over the past 12 months the Ibiza ST has been given five stars by our readers for its smart looks, efficient engines and comfortable cabin. Indeed, our readers say the Ibiza ST is excellent value and we agree and few other compact estates can match it for refinement or ability."